The 51-year-old professor is an alumnus of IIT Madras with 10,000 citations to his name and a recipient of several prestigious awards. A senior professor at the prestigious Indian Institute of Science, Bengaluru has been asked to step down over allegations of sexually harassing a student. 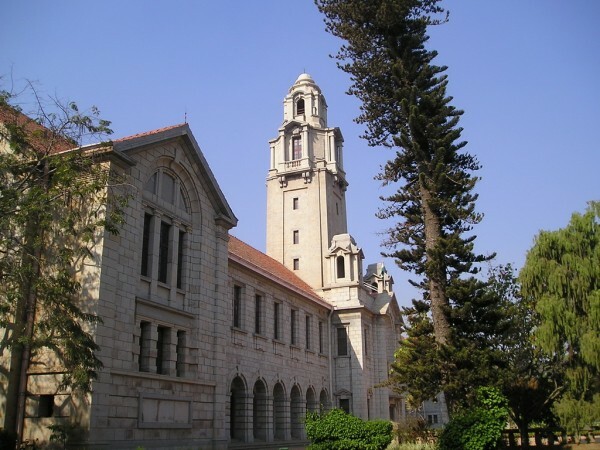 Giridhar Madras, a 51-year-old professor and a senior faculty member of the chemical engineering department of IISc, has been asked to take a "compulsory retirement" after he was found guilty of sexually harassing a PhD student. "A complaint was received from a PhD student about sexual harassment by a senior professor. The complaint was enquired into by the internal complaints committee of the institute," IISc said in a statement. According to the complaint, he had made sexually coloured remarks against the victim and used to harass her by calling repeatedly at night. Giridhar, a noted faculty member with 10,000 citations to his name has received many awards . The won the IISc award for excellence in teaching and research, Shanti Swarup Bhatnagar Award and the Scopus Young Scientist award. He was an integral part of the IISc for two decades and had several fellowships. The governing council of the institute recommended an enquiry report after which the disciplinary actions were taken against Giridhar. The IISc has taken down his profile from their website.